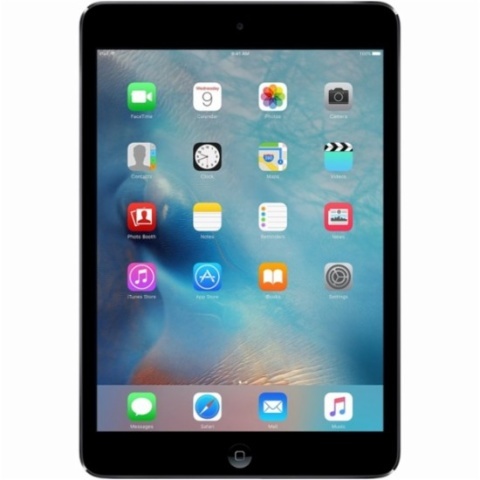 ross – and take your old console games and accessories with you to get a great deal on trade-ins. 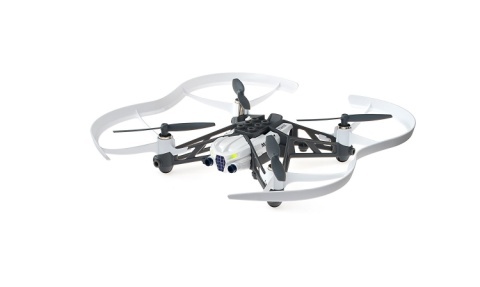 DRONES - PARROT AIRBORNE CARGO DRONE: MARS £48.57! BUY NEW - THE ELDER SCROLLS ONLINE: SUMMERSET £14.99! 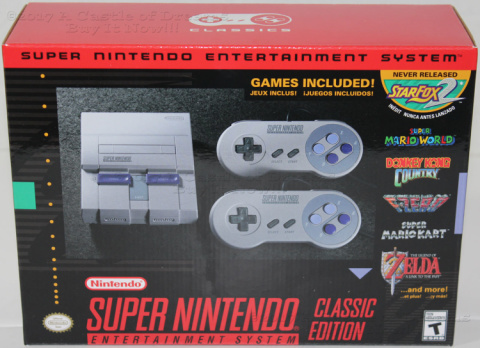 COOL XMAS GIFTS - SUPER NINTENDO ENTERTAINMENT SYSTEM CLASSIC EDITION £69.99! RED DEAD REDEMPTION 2 LOGO T-SHIRT - £19.99! 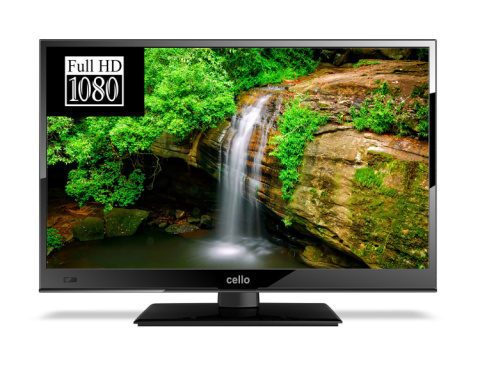 BUY NEW - CELLO DVB (20) LED-LCD TV £129.00! 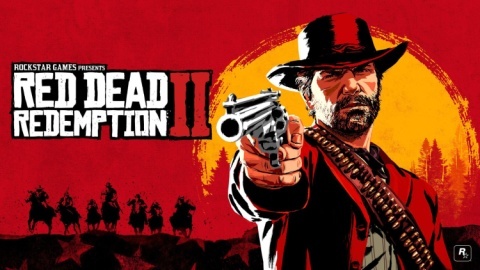 RED DEAD REDEMPTION 2 - £49.99! 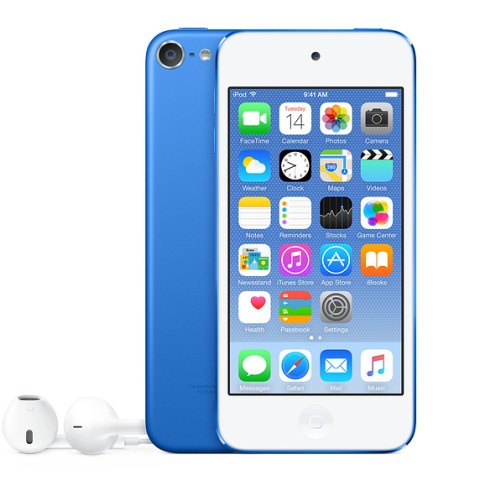 £187.73- APPLE IPOD TOUCH 6TH GENERATION 32GB! POP! 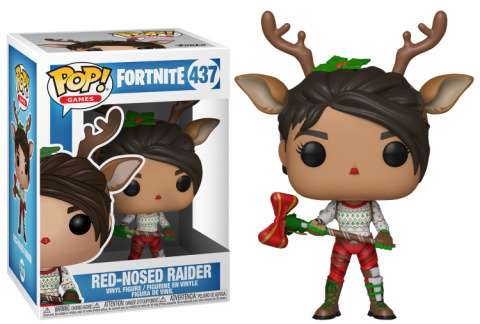 VINYL GAMES: FORTNITE - RED-NOSED RAIDER - ONLY AT GAME £19.99! 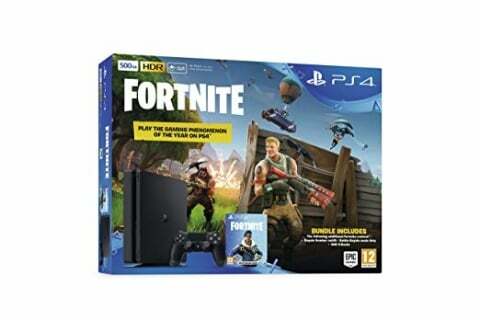 DUALSHOCK 4 BLACK + FORTNITE DLC - £49.99!